Each packet of Myrah Henna and natural colors is of 100 gms. 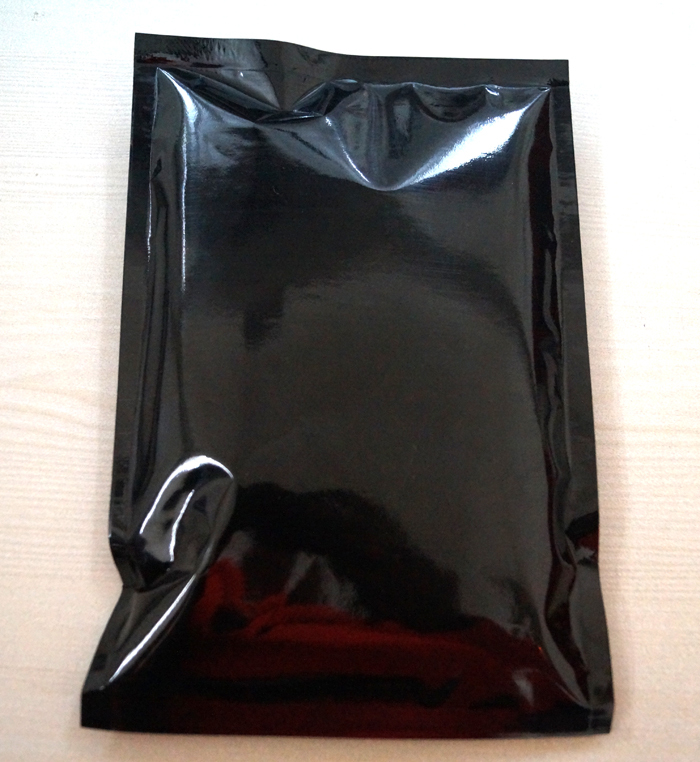 We also cater to bulk packaging based on client requirements. The packages can be labeled with customized templates. 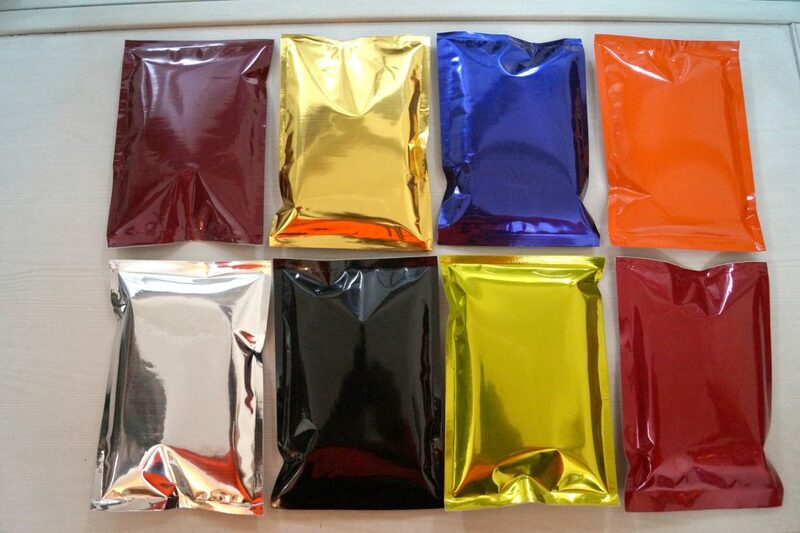 50gms, 100gms, 500gms and 1kg in pouches and 20kg or 25kg Bulk packing also available.